Roadway Intern | Bentley Architects + Engineers, Inc.
Bentley Architects + Engineers, Inc. a full service, multi-disciplined firm is searching for an experienced Roadway Engineering Intern. This is an exceptional opportunity for a Roadway Engineering Intern with 2+ years of experience to join our growing Roadway Team. Bentley has a wonderful open atmosphere and offers employees opportunity for upward growth within the company! 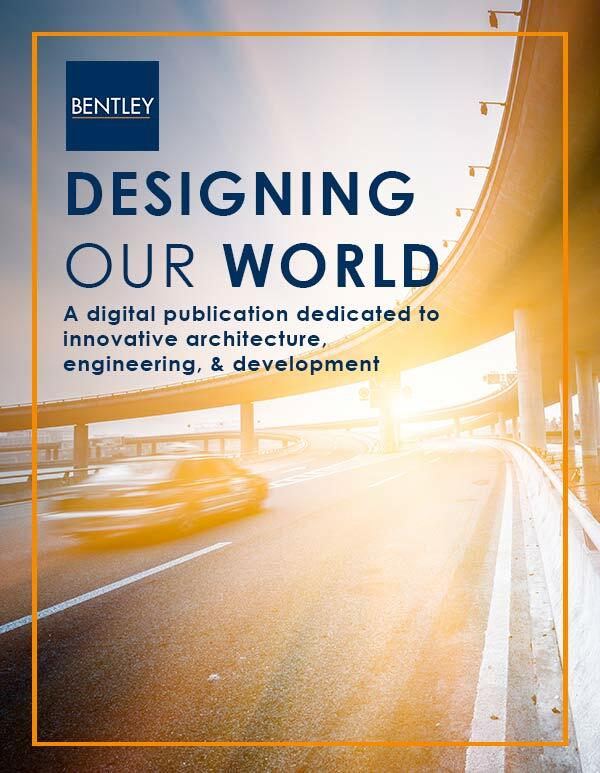 Bentley offers large firm project diversity, but in a modest, individualized working environment. Our employees enjoy having the opportunity to work on multiple types of projects to expand their skill set. EI Certification Required. Candidate should be proficient in the use of Microstation and GeoPak. Proficiency in AutoCAD Civil 3d and candidates having a working knowledge of current standards from FDOT, AASHTO, and MUTCD a plus. Florida Department of Transportation project experience preferred. Bentley Architects + Engineers, Inc offers an excellent compensation based on experience and a benefits package that includes comprehensive medical/dental, 401(k) with contribution, PTO and a compressed 40-hour work week. **Please include a Project List with Resume. We'll come to you! Sign up to receive our unique content just once monthly. Which category mosts interests you?